Six months ago I included Lake Drummond in a list of places I wanted to go this year. Now I am happy to report that I can cross it off my list. 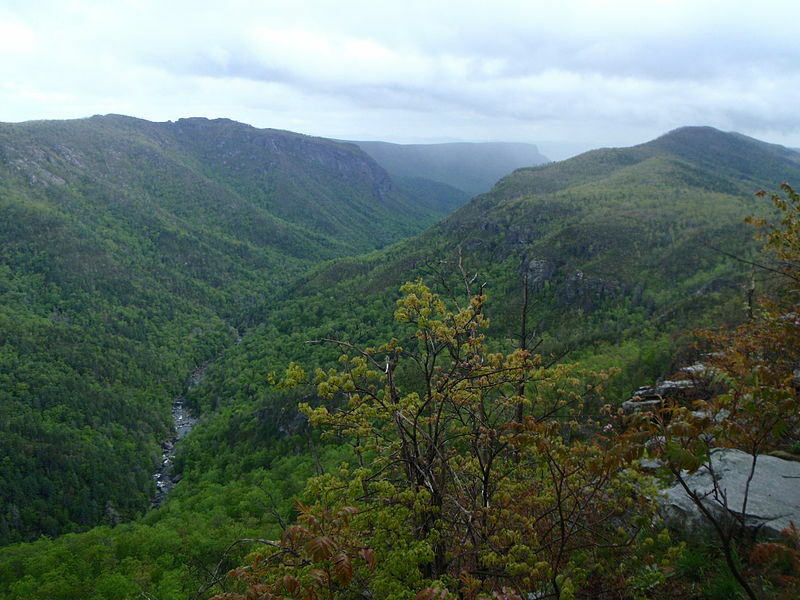 In my last post, I listed all the cool natural areas of North Carolina I was going to visit this semester. Well, I didn’t do anything on that list, but I did still find time to take breaks from school and follow some nature-inspired pursuits. 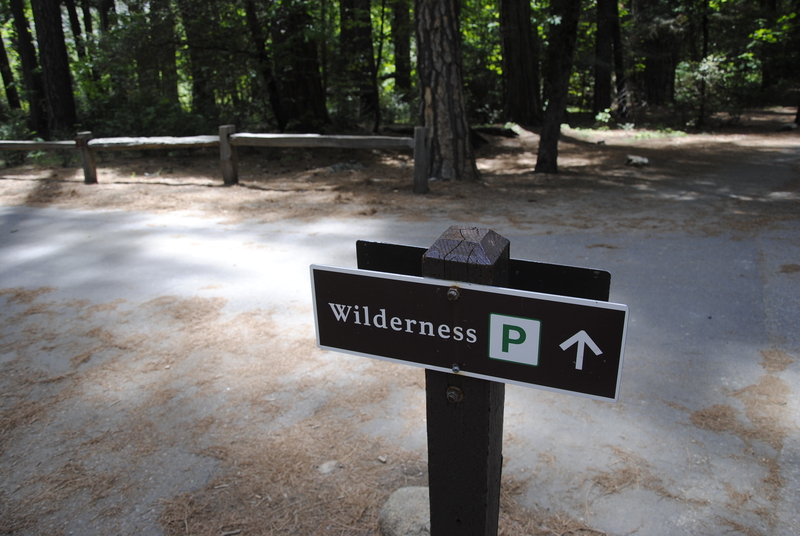 Despite being avowed nature lovers and outdoor enthusiasts, my peers and I seem to spend remarkably little time in the environments we are learning to manage. This year, though, my goal is to spend more time enjoying and appreciating the forests, lakes, and rivers that are important to me not only as a conservation student, but also as a human being. Here are five experiences I’m putting on my to-do list. Carolina Tiger Rescue is a sanctuary in Pittsboro that currently houses almost 50 animals: tigers, lions, caracals, servals, cougars, ocelots, and kinkajous. 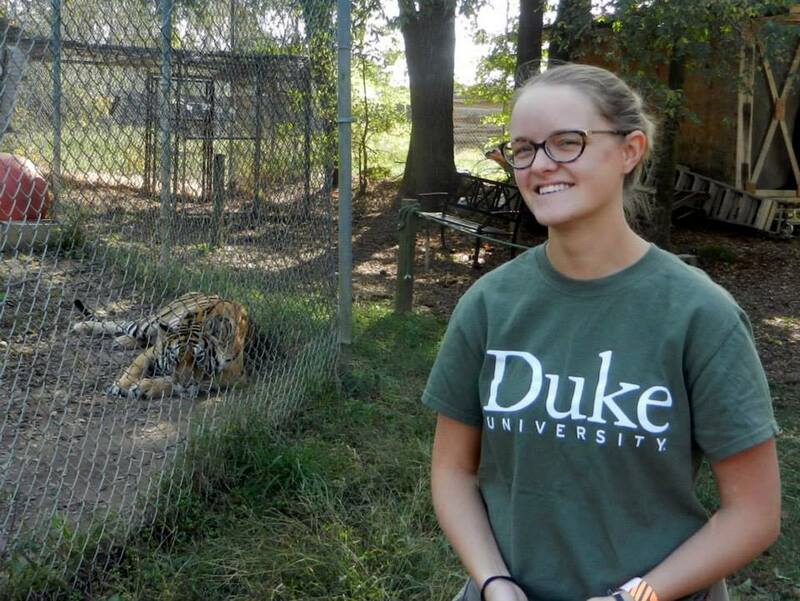 A few weeks ago I got to tour the sanctuary with the Duke Conservation Society, a student group at the Nicholas School. Am I “In Nature” Right Now? Looking for an easy summer reading list? 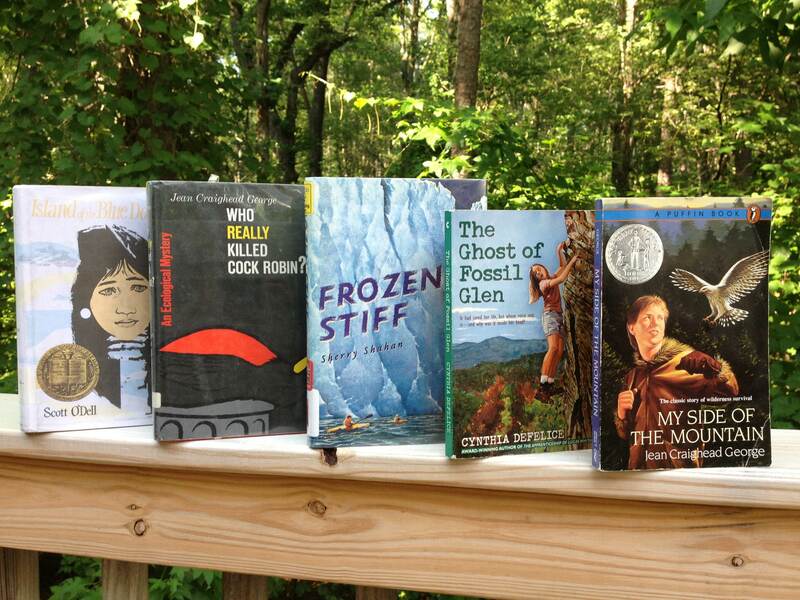 Here are five books that inspired my love of nature as a kid. 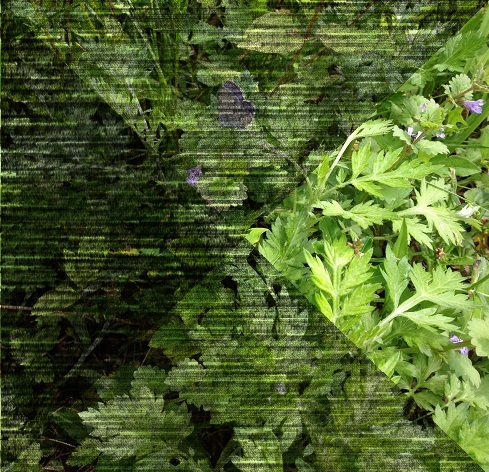 What effect does human-made noise have on nature and wildlife? Is there any place left where you can escape human influence? I explore these questions in music and writing. 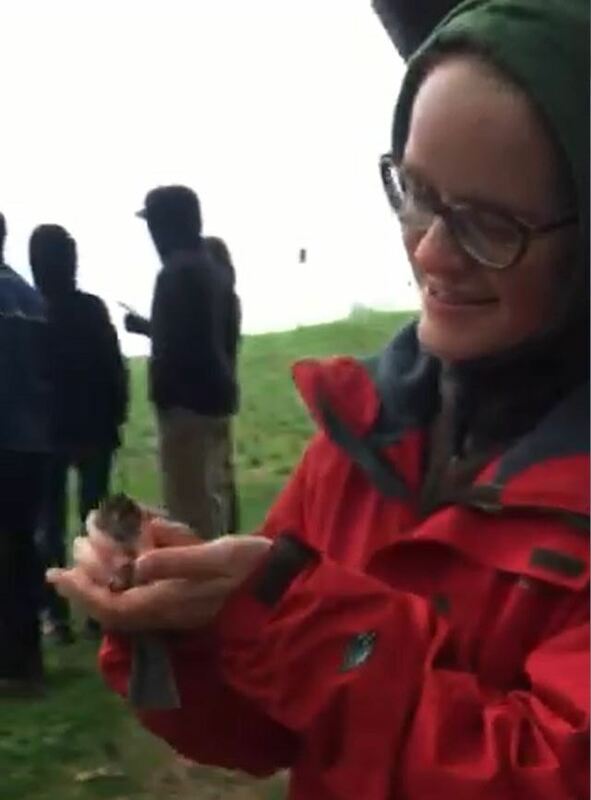 In the past few weeks, I’ve gotten to hold (and release) three song sparrows, a green frog, and a meadow jumping mouse on three very different field trips for my Wildlife Surveys class. 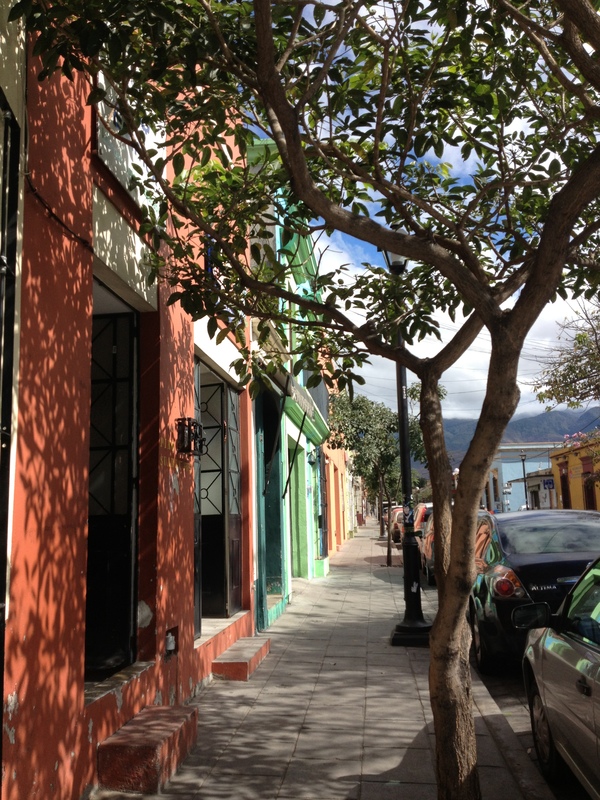 Over Spring Break I traveled to Oaxaca, Mexico through a DEL class on Community-Based Environmental Management. In the midst of the unfamiliar food, music, and culture, I found a few common threads. 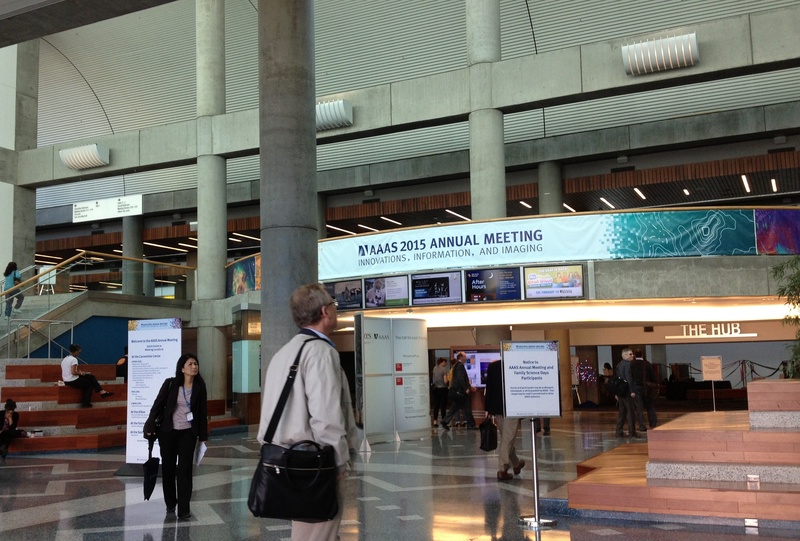 A few weeks ago I traveled to San Jose to attend the annual AAAS meeting, one of the largest science conferences around. Here’s my take on the meeting and the role science communication had to play. 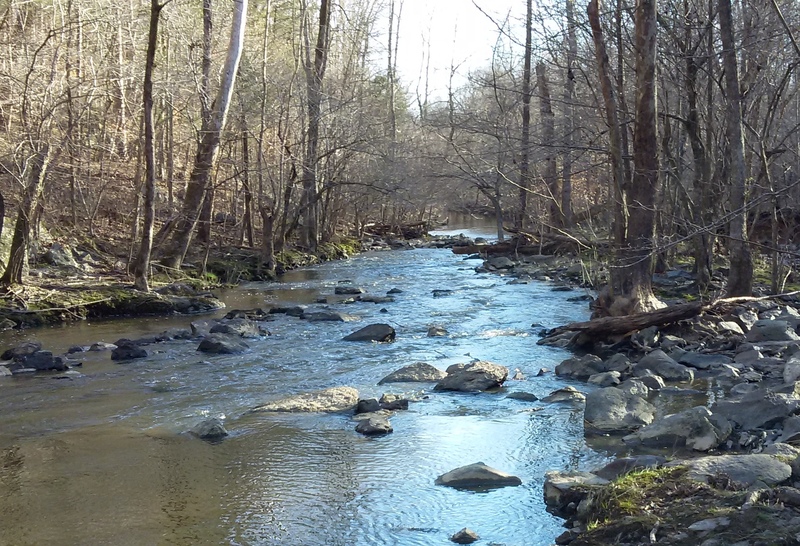 EcoNotes is an outlet for my musings on conservation and my experiences in nature.